As Thanksgiving approaches with Christmas and New Year's Eve following shortly thereafter, many people enjoy the opportunity to decorate their homes and businesses. It is special time of year, and the interior designer comes out in all of us. While we are all for this burst of creativity, we want to be sure it is not accompanied by a burst of flames, busted lip, or a trip to the emergency room. Therefore, we offer these common sense reminders that emphasize safety as you are choosing your decorations, their location, and their maintenance. Please review them as a helpful reminder! Your RV is like a second home on the road, and it should be outfitted with all the comforts of home, including curtains. On RVs, curtains play a more varied role than simply providing privacy from the windows outside. 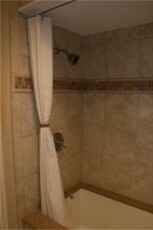 They may be used to partition off bunks or close showers. You also have the option to use them to block out light and/or cold from exterior windows by choosing light blocking or insulating material for your RV curtains. If you tire of pulling your curtains shut only to have the opposite end of the curtains open, we have a couple quick tips for you. 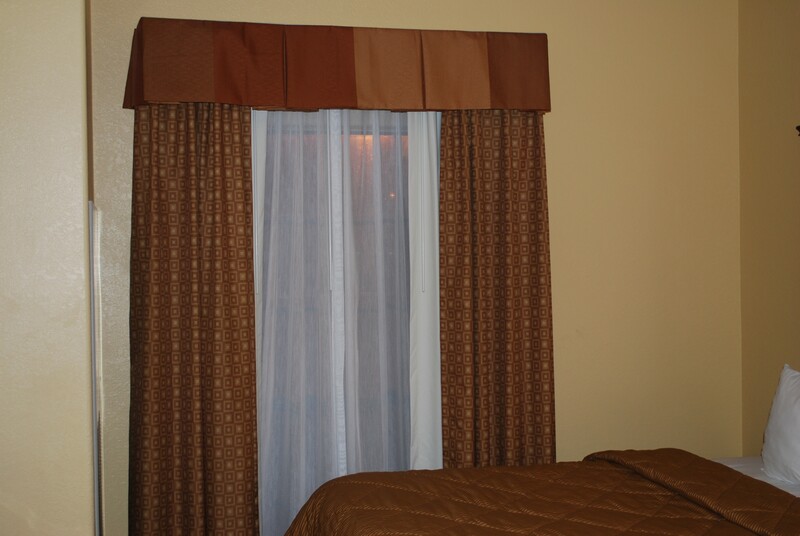 The appropriate method for you will depend on the type of curtain track you are using. For a simple C channel type track like the 32124, 42124, or 52124 tracks, you can use a pair of 7127 end stops to hold the first carrier in place to prevent curtain from opening at one end. 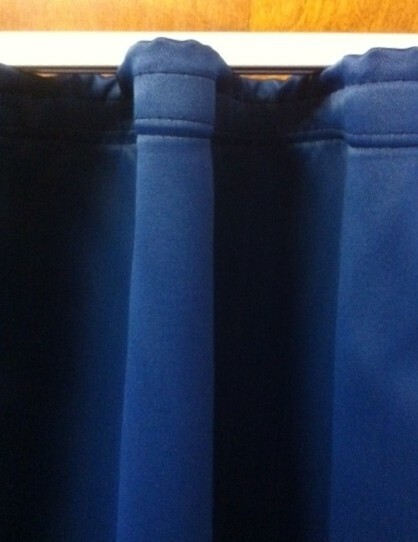 This allows you to pull the curtain from one side without the entire curtain from being moved. This is especially useful in curtains that are used as room partitions for privacy because it allows for the single-handed complete closure of the curtain. 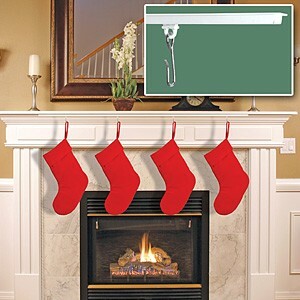 There are different ways to conceal or hide the drapery hardware that suspends your curtains. You may choose to install the curtains high enough so the top edge of the material covers the tracks, but this is not your only option. 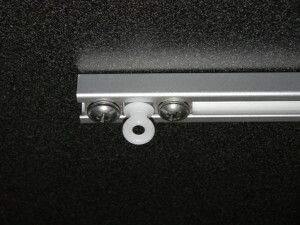 A cornice box fits over the track to hide the hardware even when the curtains are open. 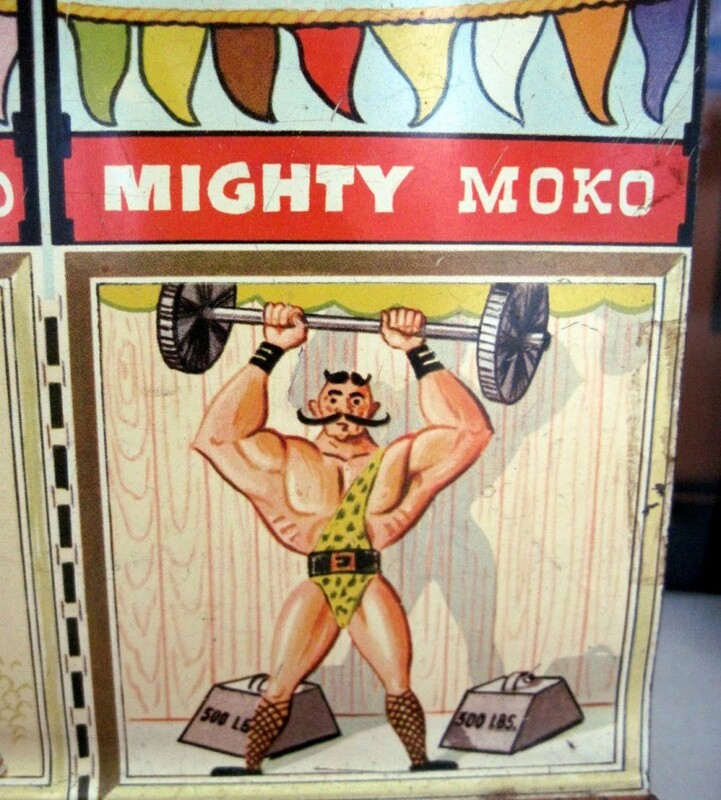 Material on the exterior of the box adds a decorative touch. This is a home improvement project that most you can complete on their own. If you can use a hammer and nails, you can likely build a cornice or valence box. Cornices also serve a practical purpose in closing off drafts from around the top of the window.